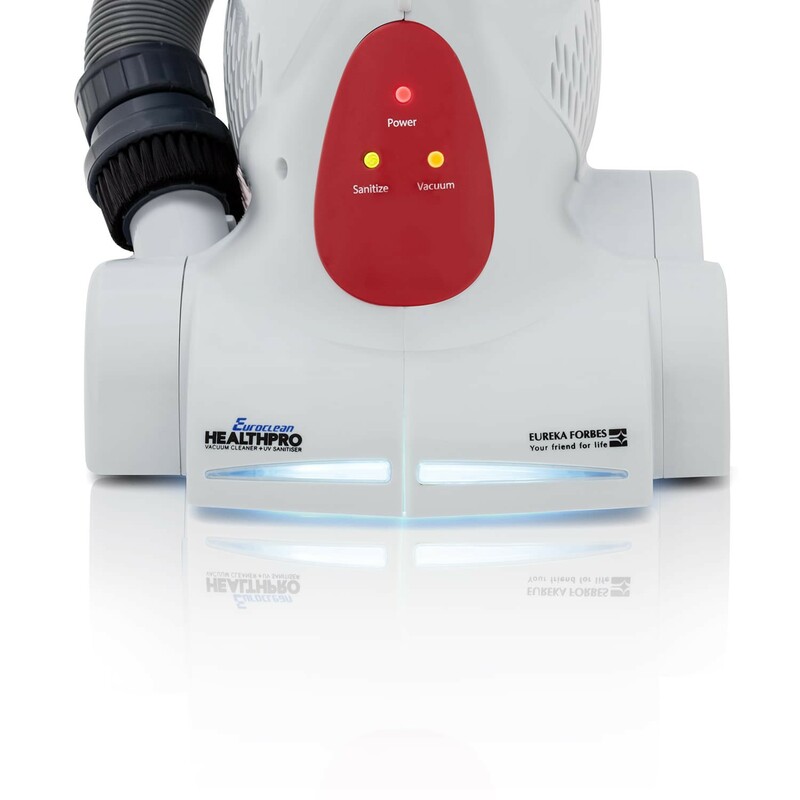 For homes that are exposed to allergy causing dust mites, the Euroclean Health pro is the best choice to make. 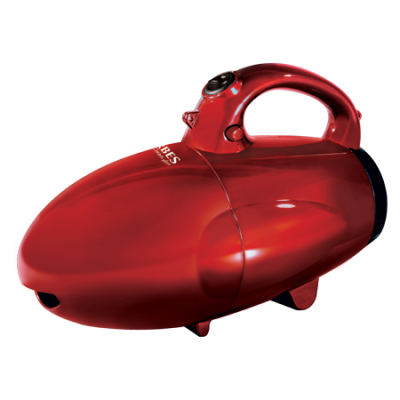 The only vacuum cleaner that combines the power of suction and sanitization, Health Pro can clean and sanitize the bed, sofa and other upholstery effortlessly. 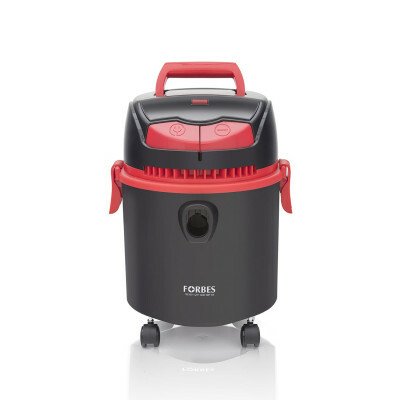 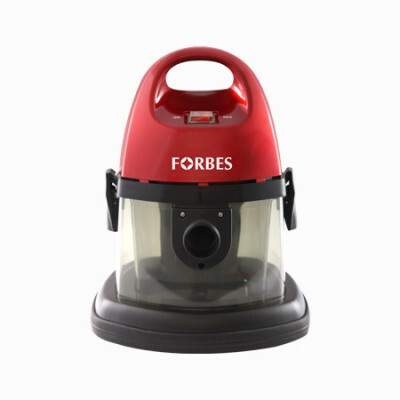 First vacuum cleaner that is equipped with a 4 stage cleaning process that includes stabbing, powerful suction, sanitization and the final stage of cleaning through HEPA filtration that purifies upto 99.77% of penetrating air borne particles. 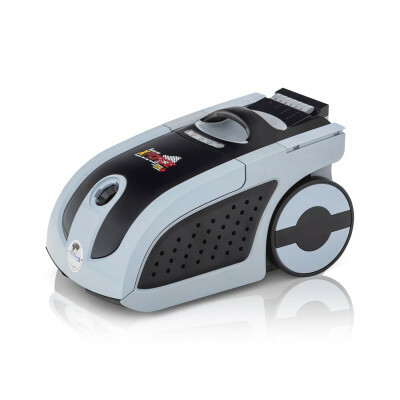 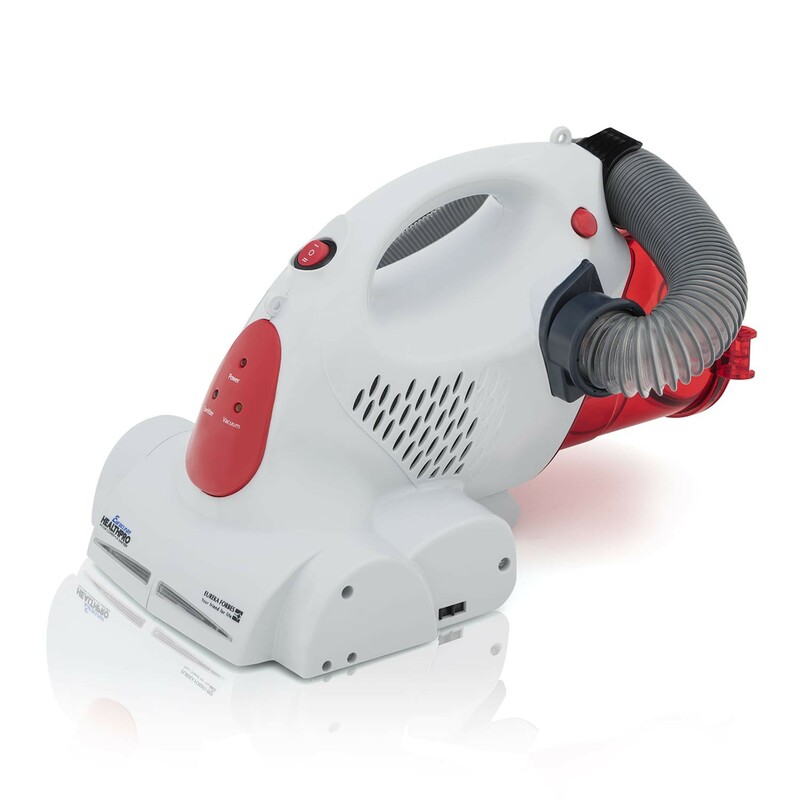 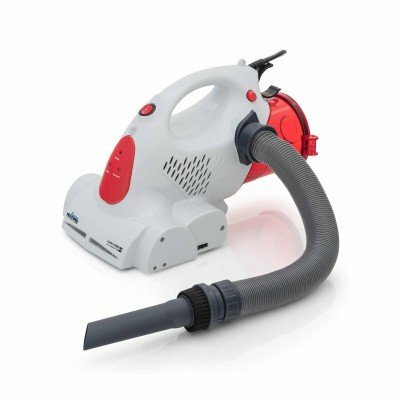 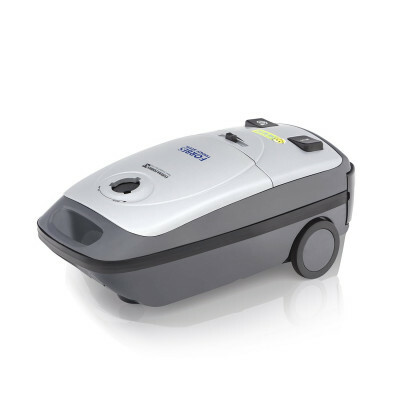 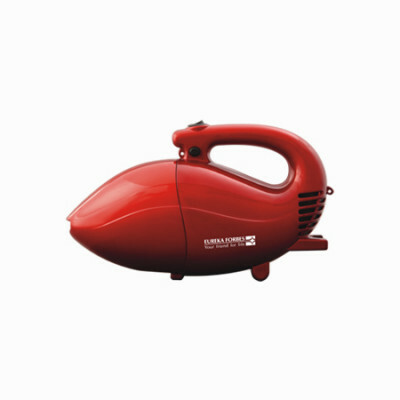 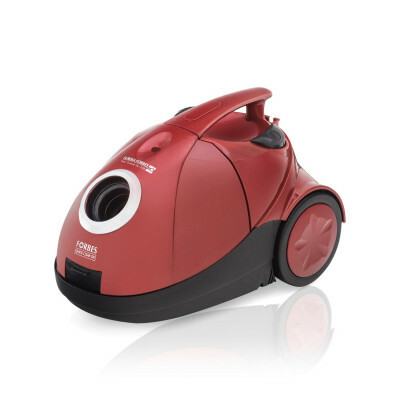 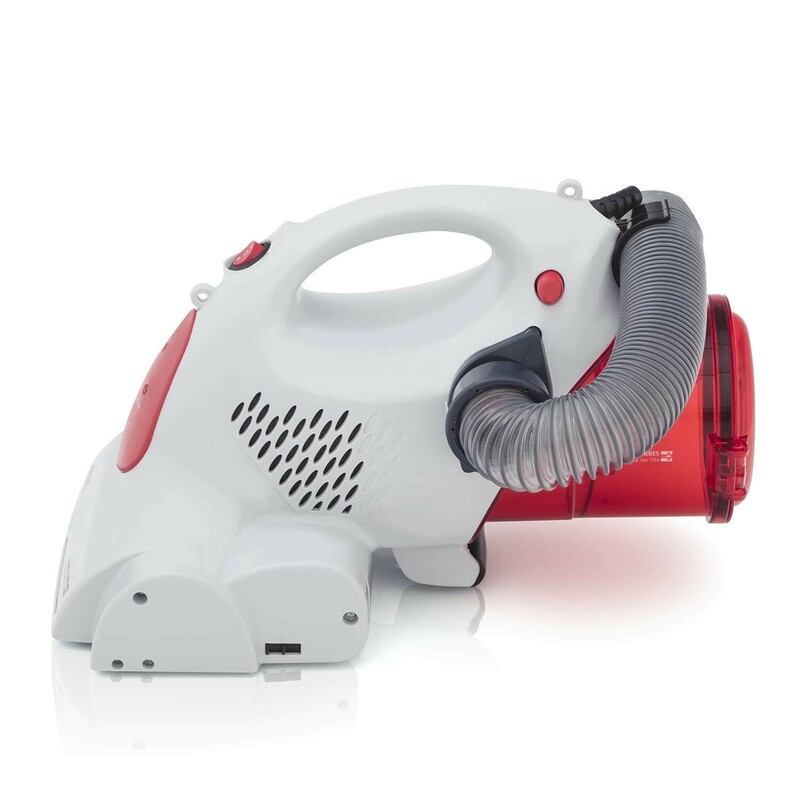 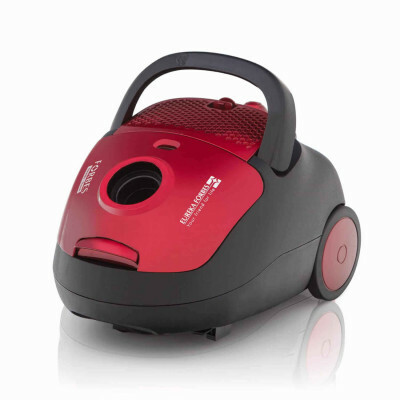 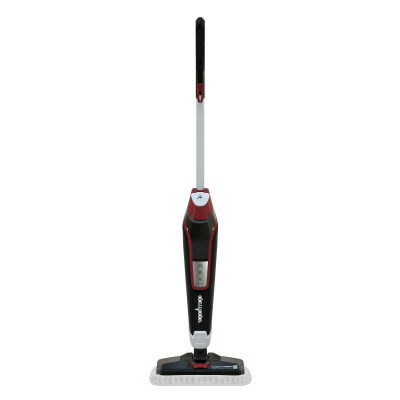 Euroclean Health Pro is powered with 600 W of suction that removes the deep embedded dust and dirt from any kind of soft surfaces and upholstery. 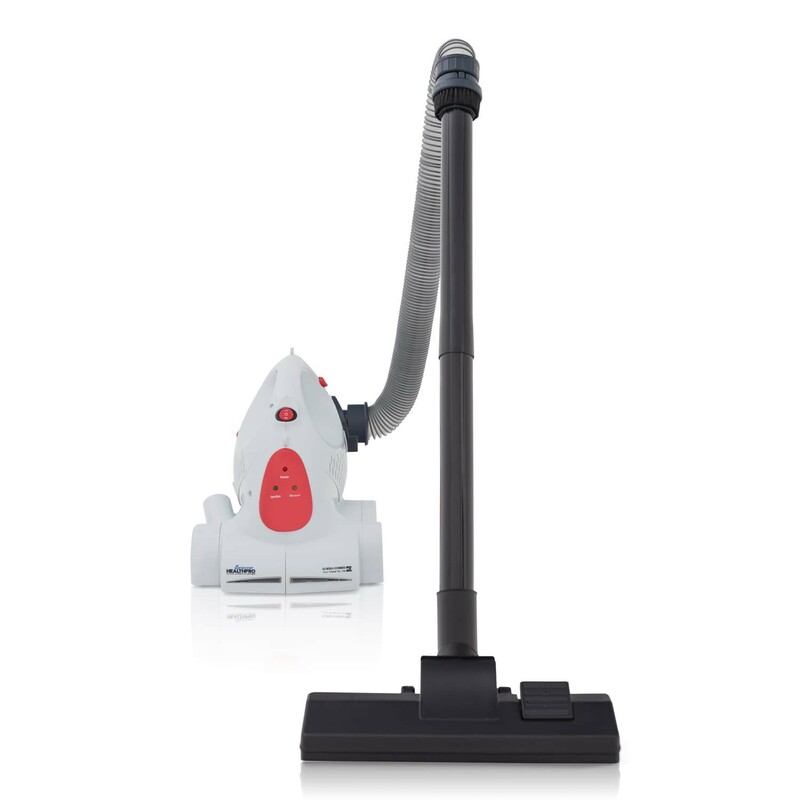 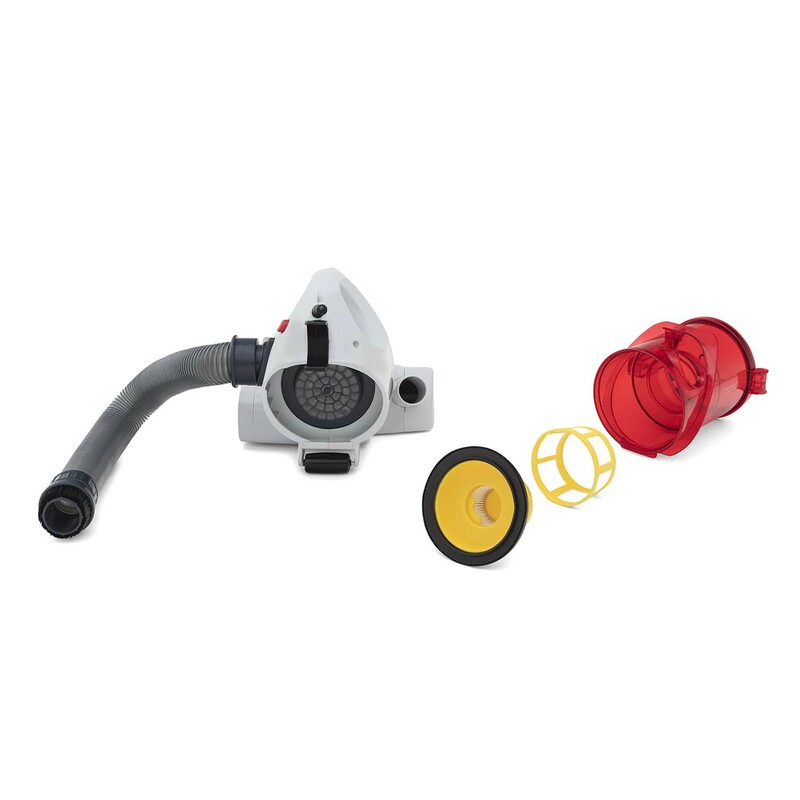 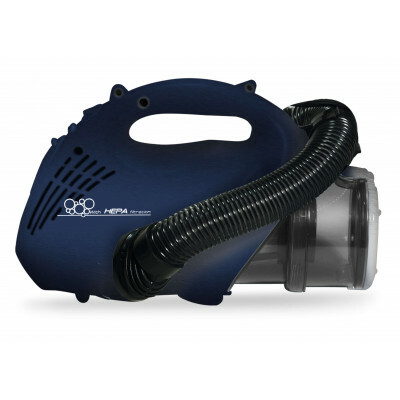 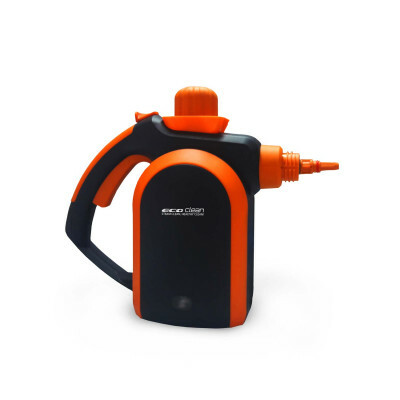 The unique feature of Euroclean Health Pro is that it comes with a pre-fixed hose pipe, which frees you from the task of connecting an extension, thus making cleaning easy and convenient. 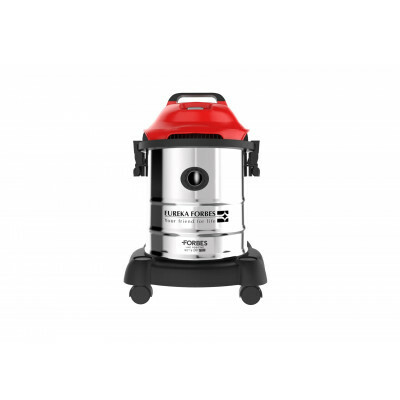 The UV C germicidal removes the traces of all pathogens, bacteria, viruses and microorganisms, protecting your loved ones from dreaded respiratory disorders. 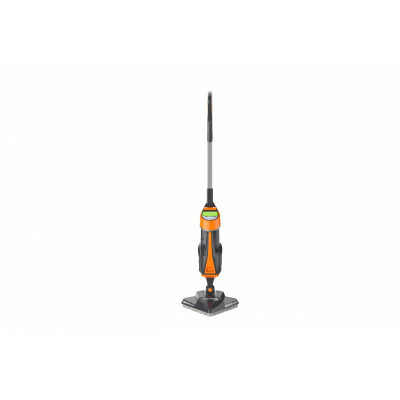 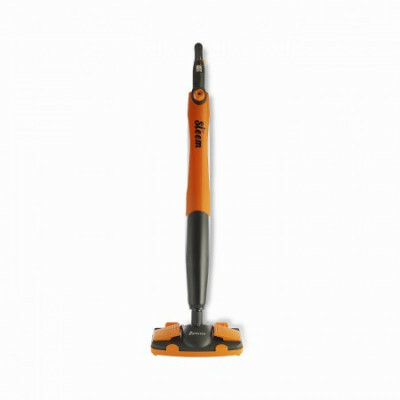 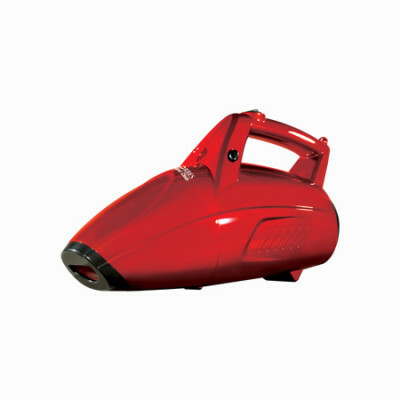 Euroclean Health Pro can be handheld with utmost ease as it is light weight. 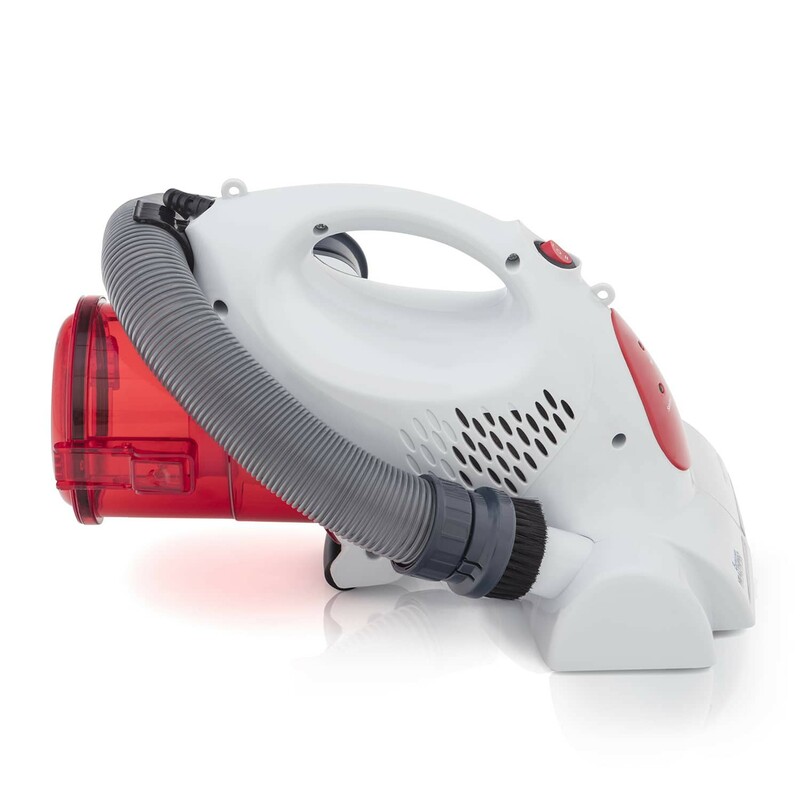 It also comes options that let you strap it alongside your shoulder, making the whole cleaning process more efficient and convenient. 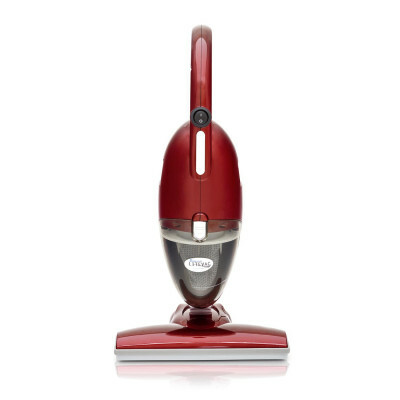 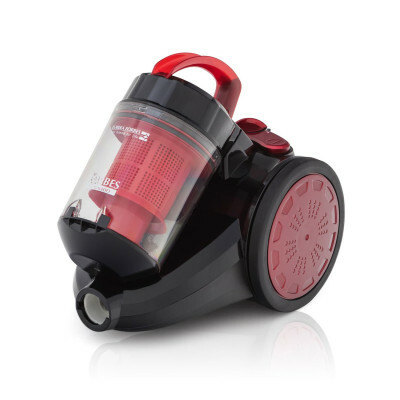 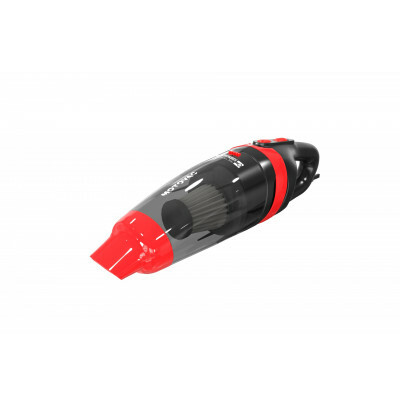 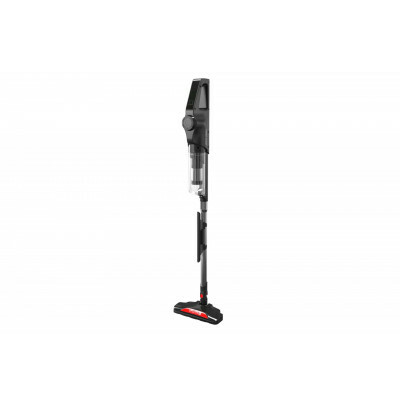 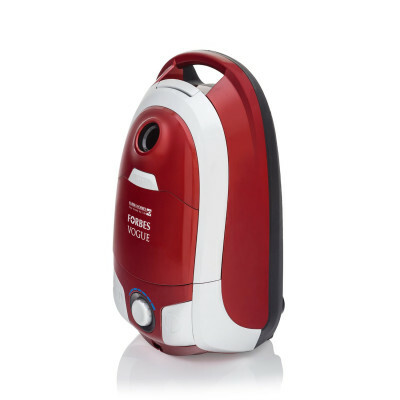 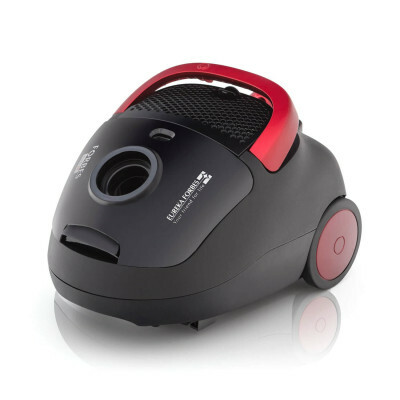 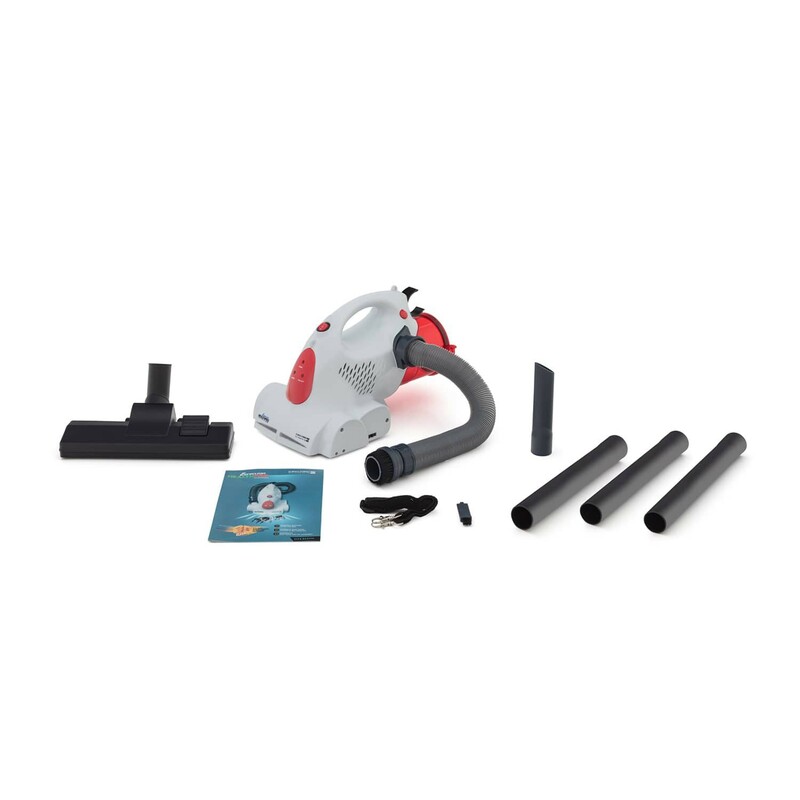 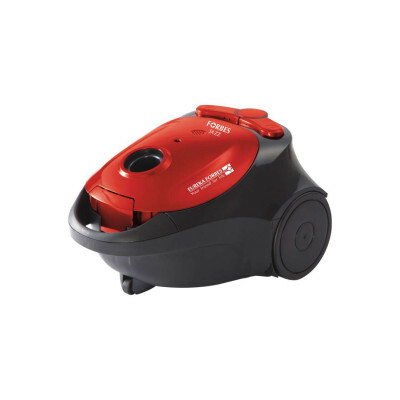 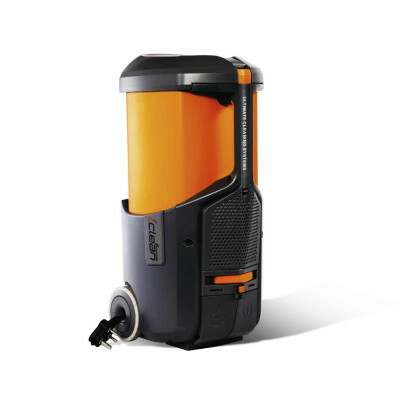 The extremely compact vacuum cleaner facilitates easy storage and also makes it handy to be used effectively in the cleaning process. 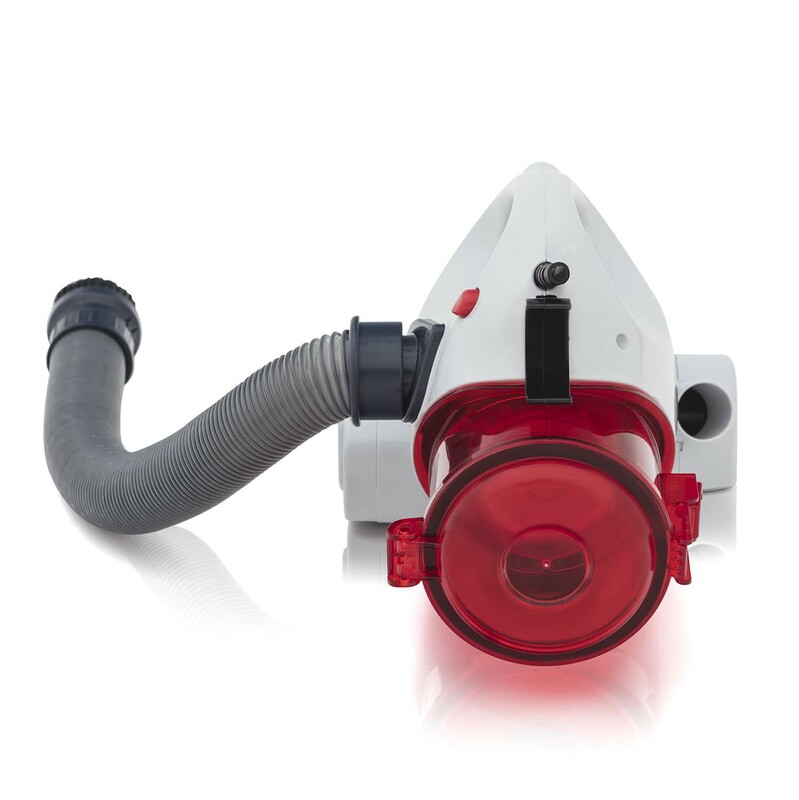 Euroclean Health Pro is enabled with a dust bag that can be cleaned efficiently with just a press of a button.